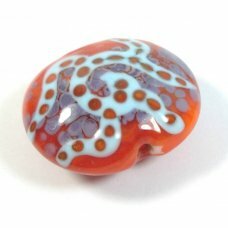 1 Handmade Focal Bead, 19mm diameter, 10mm thick with 3mm diameter hole. 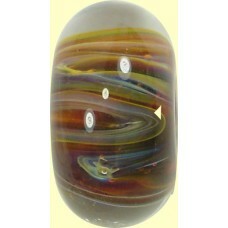 A pretty multicolour focal ..
1 Handmade Focal Bead, 18mm diameter, 10mm thick with 3mm diameter hole. 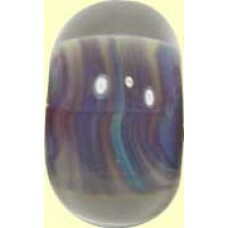 A pretty multicolour focal ..
1 Handmade Focal Bead, 21mm diameter, 12mm thick with 3mm diameter hole. 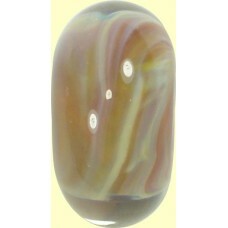 A pretty multicolour focal ..
1 Handmade Focal Bead, 21mm diameter, 11mm thick with 3mm diameter hole. 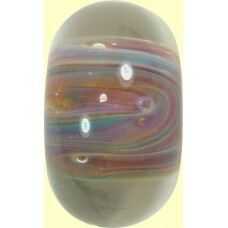 A pretty multicolour focal ..
1 Handmade Oval Focal Bead, 21 x 14mm, 11mm thick with 3mm diameter hole. 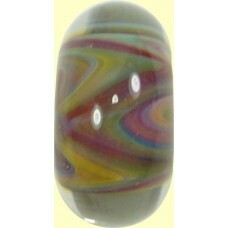 A pretty multicolour focal..
1 Handmade Focal Bead, 20mm diameter, 11mm thick with 3mm diameter hole. 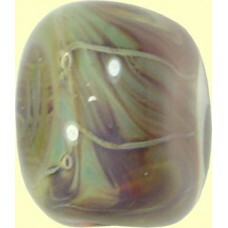 A pretty multicolour focal ..
1 Handmade Focal Bead, 17mm diameter, 10mm thick with 3mm diameter hole. 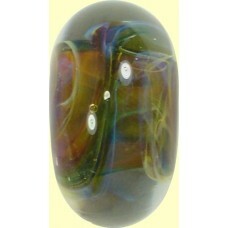 A pretty multicolour focal ..
1 Borosilicate Bead - would make a nice focal bead - measures approx. 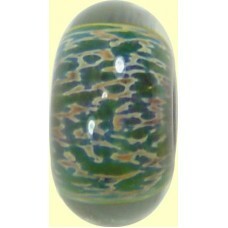 27x12mm. One only. 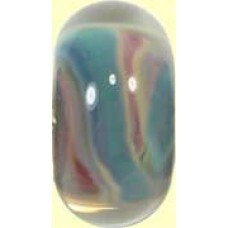 ..
1 Borosilicate Bead - measures approx. 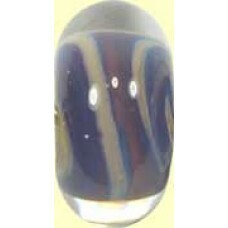 17x9mm. One only. 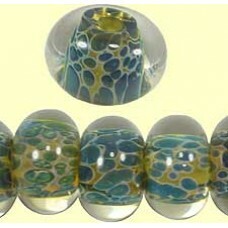 ..
1 Borosilicate Bead - measures approx. 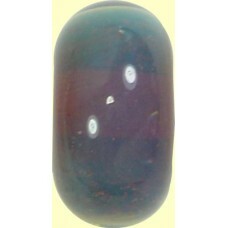 16x8mm. One only. 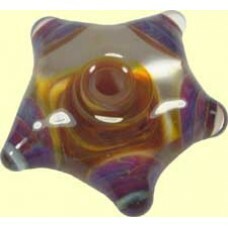 ..
1 Borosilicate Bead - measures approx. 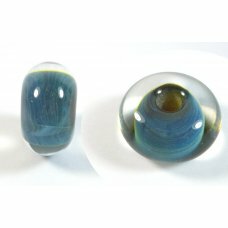 18x9mm. One only. 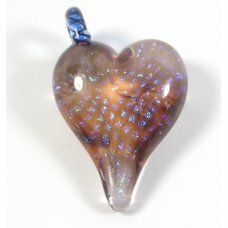 ..
1 Borosilicate Glass Handmade Seahorse Pendant - Blue/Peachy - fabulous piece by an American lampwor..
1 Handmade Glass Large Focal Bead - different designs on each side hole through the centre of the be..
1 Borosilicate Bead - measures approx. 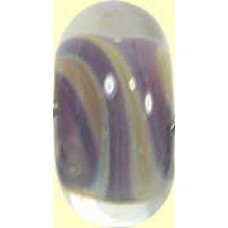 16x10mm. One only. 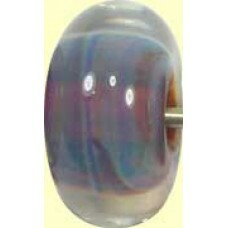 ..
1 Borosilicate Bead - measures approx. 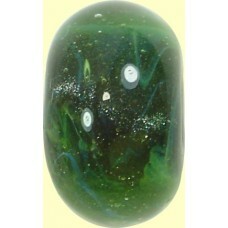 16x10mm. 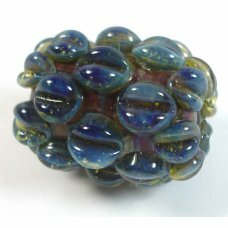 Expect slight variations as this is a handmade produ..
1 Borosilicate Bead - measures approx. 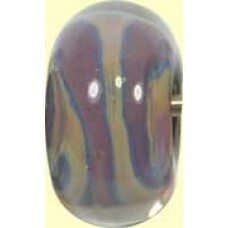 16x9mm. One only. 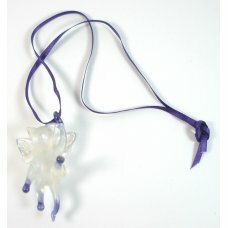 ..
1 Handmade Dancing Fairy Cat Pendant - handmade by an American lampwork artist - glass loop on the t..
1 Borosilicate Bead - measures approx. 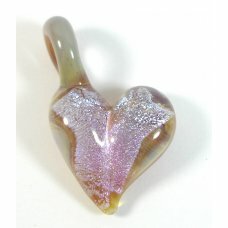 19x9mm. One only. 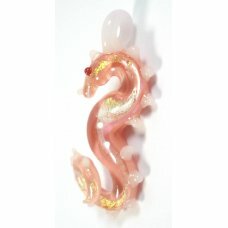 ..
1 Borosilicate Glass Handmade Seahorse Pendant - Pink/Peachy - fabulous piece by an American lampwor..